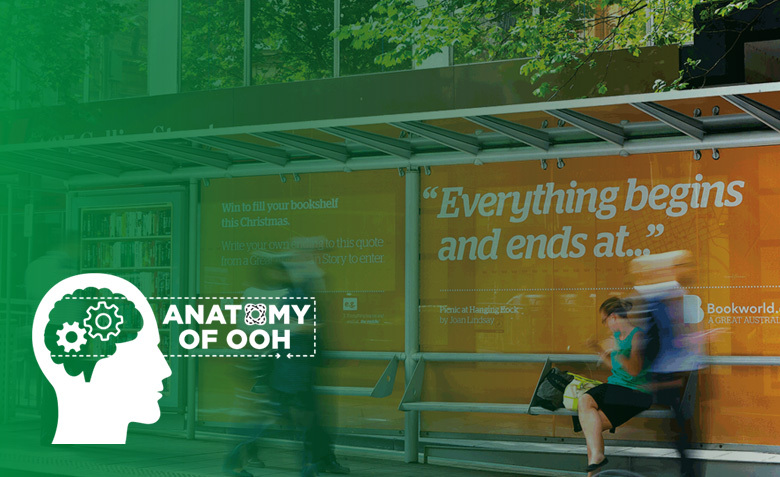 Over the coming year we will be looking at relevant research and studies that delve deeper into the hows and whys of the power of Outdoor advertising entitled the Anatomy of OOH. This is the first in our ongoing series that delves into research on how we see and comprehend. 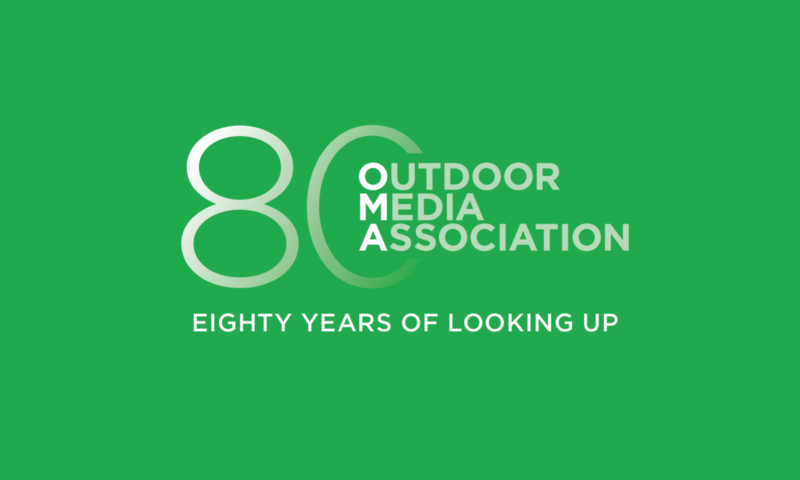 An image is sometimes all you need when it comes to creating awareness, generating desire and driving action, because the fastest muscles in the human body (our eyes) are working with our brains to very quickly generate a context for what we are looking at, and storing it for later use. A 2013 study conducted by neuroscientists at MIT found that it can take as little as 13 milliseconds (ms) of exposure to interpret an image. By comparison, we hear at 375 to 400 ms per word and read at 200 to 240 ms per word. The researchers said they couldn’t actually test anything shorter than 13 milliseconds because that was the fastest the computer monitor frame rates would allow images to change. The research concluded that through what we see, we naturally search for and find concepts that match. This means we are able, in a tiny fraction of second, to take what we’re seeing and start to make sense of it. For example, a cricketer fielding in the slips can catch a ball despite having about a fifth of a second (200 ms) to react on what they’ve just seen in order to make that catch. This concept of seeing is believing was also proven by another study conducted at Purdue University, Indiana, where students ability to remember things using exposure to images and/or text as stimuli was tested. Researchers found that, overall, students who were given images as part of their lesson were better able to remember a topic; and this was especially true over short exposure times. Click here if you want to see our slide deck on Vision, Growth & Travel.